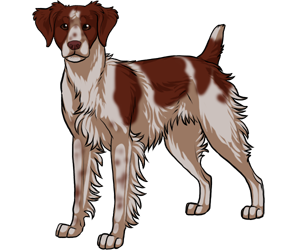 The Brittany did not gain its official name until September 1 in 1982. This breed often suffers from hip dysplasia and seizures. Paintings from long ago indicated that it existed somewhere in the 17th century.